You can now generate and view reports on the daily cash flow of all tills throughout your school. 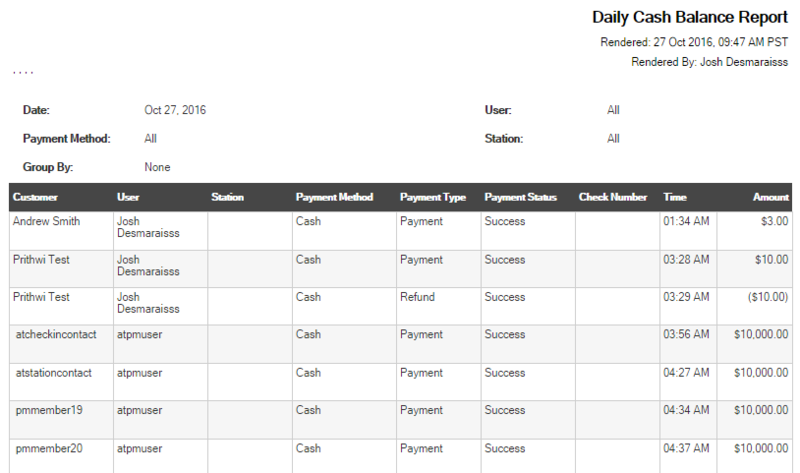 Filter the reports with a wide range of display options such as date, location, payment method, station, and user. This enables you to easily track transactions from each till and staff member separately. Identify the staff members or tills that process the most transactions. Choose specific times or set a 24-hour period for operational hours. When selecting all-day operational hours, the open and close times for your school are automatically updated. 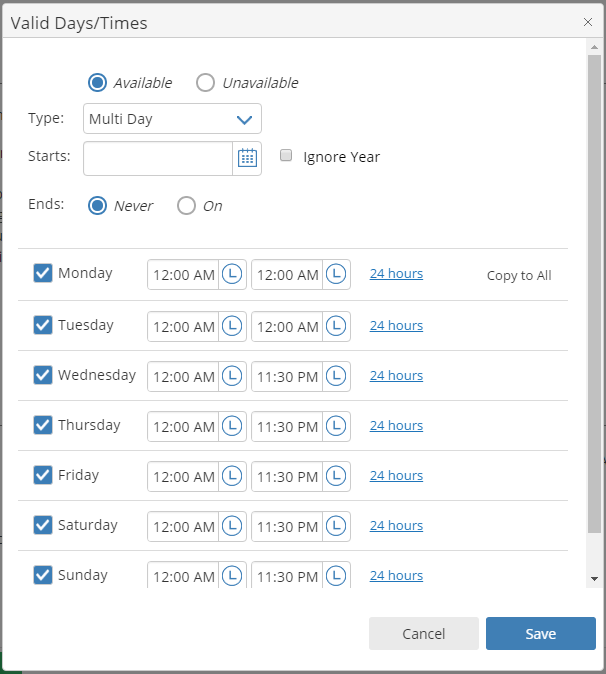 This feature could be used to set all-day operating hours for your school for busier days of the week. You can choose to allow PMScan to automatically attempt to log back in when it has logged out due to service downtime. 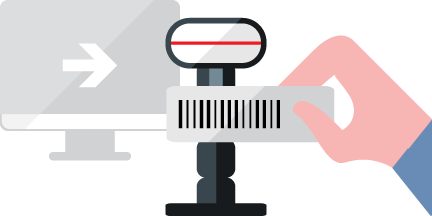 Automatic Login ensures that access to the PMScan functions continue to work at any time of the day, including off-hours when staff members are not available. With PMScan continuously running, not only will your customers always have access to your 24-hour school, you'll also be able to accurately capture attendance information and never miss revenue generated from punch pass memberships. When your staff member is entering lots of data, it's easy to make mistakes. When an address has been entered, PerfectMind will validate it to ensure the address is correct. If the address cannot be verified, a popup appears with the option to edit the address field or disregard and proceed. The Fees page layout has changed for easier viewing. View 25 records by default with options for viewing 50 or 100. Names are now organized alphabetically with details on drop-in or resident status with organization names. In addition, recurring parameters of a fee can now be made.